The combination of engineering and business is lethal and highly beneficial. 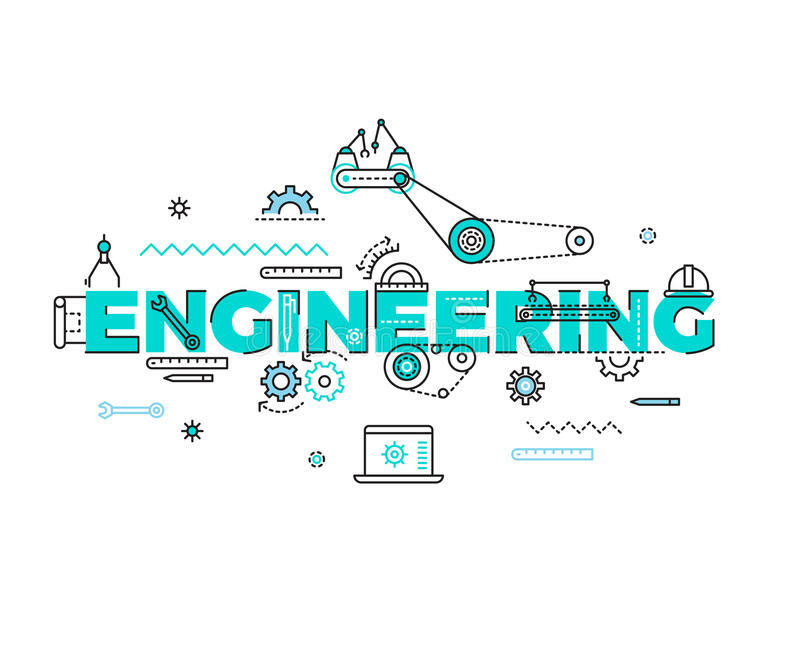 People with engineering background can have a very productive career, engineering gives a person problem solving skills, while an MBA provides a platform to utilize those skills in the corporate world. 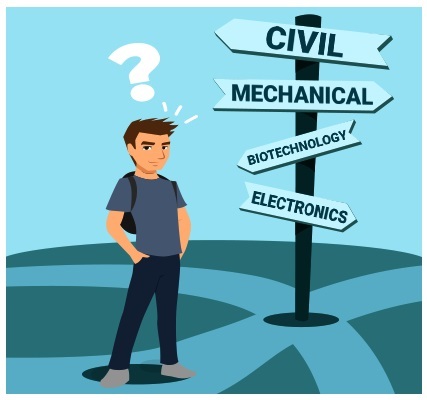 There are various top B.Tech engineering colleges and top management colleges in India through which you can pursue the field of your interest. Career Options- An undergraduate degree in engineering and a master’s degree in business is a deadly combination to employers. Today most of the companies are looking for tech savvy engineers who also have a blend of knowledge on business. Due to your degree combination there are higher chances that you will grow faster professionally. They understand business-Since the engineering students are quiet good at mathematics and reasoning so they can very easily find opportunities in the finance sector. Duration of the course- Engineering is a four year full-fledged course, so the companies tend to prefer employs who have a combination of engineering and an MBA degree because they have little bit much knowledge technically than those who have three year bachelor degree. Higher pay package- An engineer with an MBA degree gets a better pay package in the corporate world, because the companies look for a person with both technical-managerial skills. Leadership qualities- Students pursuing engineering have to always complete their assignments and tasks within the given deadline, so they find out various methods to accomplish their goal. Now these are the real problems that will occur in the corporate world where you will have to meet the target on time and you will have to present the solution to the problem very rapidly. They are a bit technical and creative both- It is a very known fact that the engineers have excellent technical knowledge, but after pursuing MBA they tend to bend towards creativity which is a deadly combination, so whichever hurdle you find in the corporate world the engineers succeed very well and can solve the problems with ease. Great command over mathematics- The non-engineering students are taught basic mathematics like addition, subtraction, division and multiplication while on the other hand the engineering students are trained to calculate time, distance and speed this is beneficial because in the business world there are lot of decisions which have to be taken based on data’s only. So ultimately the above reasons prove that why the combination of an engineering degree and an MBA degree is successful.